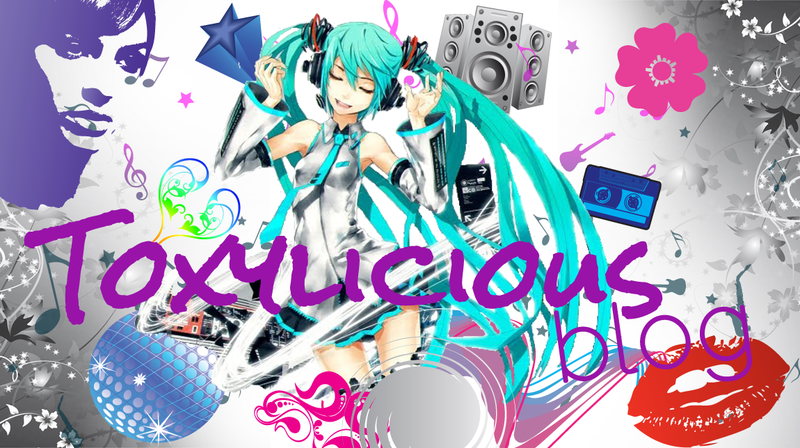 Toxylicious: 2 x Liebster blog awards!!!!! 2 x Liebster blog awards!!!!! 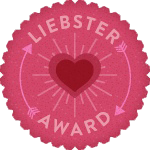 So as you know it was only last week i was awarded my first Liebster award.....now it seems i must be doing something right as iv been awarded 2 more this week.....so thank you to the lovely Honey Do's and Product Reviews and Lola and Behold !! Rules for the award: Each person must post eleven things about themselves. Answer the eleven questions the tagger has set for you. Come up with eleven other questions for the people that you are going to tag. Choose eleven people (with less than 200 followers) and tag them in your post, no tagbacks. Follow the tagger and visit at least three of the nominees. What is your favourite season/time of year and why? Love the summer (when we have one) even though im not a sun worshipper i just love the warm weather!! What is your number one guilty pleasure (could be food or anything else)? Going to Take That concerts - i dont even own an album of theirs...but when they are touring i always bag a ticket and scream like a little girl!! If you had the power to change one thing about yourself (appearance or otherwise) what would it be? What type of hobbies do you have other than blogging? Im a mum of 2 so dont get much chance for hobbies, love designing stuff, jewellery making, internet junkie and going out with the girls!! oh and spending quality time with my hubbie! If you could eat only one things for the rest of your life, what would it be? Yep...surely we cant be the only living thing out here in the universe!! What have you never tried, but would really like to someday? Say goodbye to my dad when i knew he was dying. He was in hospital up north and i would not of got there in time as he was so ill....the decision was made he was too ill to operate so the hospital arranged for him to speak to me on the phone, he wasn't aware they couldn't save him.....i had to keep my composure and not let on i was saying goodbye, he sounded so fragile...it really broke me......hardest thing ever! If you were filling a time capsule to be opened by your great-grandchildren, what would you put in it? oh god probably some gadgets, cds, newspaper, photos.....that sort of thing! If you were invisible for just one day where would you go and what would you do? Why? Probably sneak about in David Beckhams house...obviously when Victoria was away!! mmm not sure really...was always interested in the blogging concept...so thought id just give it a go....and bam here i am!! What beauty product were you most excited about and then most disappointed about when you finally tried it? ooh god id have to think about that one.......Id say Clinique Dramatically Different moisturiser........loads of hype....i thought it was very meh!! What is your long-term aim for blogging? Im looking to totally redesign my blog, gain more followers and increase page views, always looking to improve on what im doing.....who knows where it may lead! Havent really got one......im more of a love all type of girl! What is your 'can't live without' lip balm? And your 'can't live without' hair product? You only live once, so make the most of every minute! Whose blog inspires you the most? Theres some amazing blogs out there......to pic one would be too hard.....ill have to get back to you on that!! Getting old....oh and being on my own. Most embarrassing situation you have ever been in? Which blog post are you most proud of and why? Whats your top blogging tip? If you are only allowed to use 3 beauty products for the rest of your life...which 3 would you choose? Top 3 tracks on your ipod at the moment? If you could be one woman in the world, who would you choose and why? Best bargain so far in 2012? Worst date you've ever been on? Lol im so sorry.....i was back and forth between multiple windows copying links over!!! Yes you basically write 11 things about yourself....(i forgot so will add that today) then answer the questions, then think of 11 questions to ask, then list 11 blogs and link them!!! ah no problem......such a lovely blog and your only 14!!!!! You will then need to go to each of the blogs you nominated and just leave a comment to say you have nominated them with a link to the blog post.